The Dolly Parton's Imagination Library is a program that mails a child a book every month until they are five years old. Altrusa has partnered with Dolly Parton's Imagination Library as a service project. 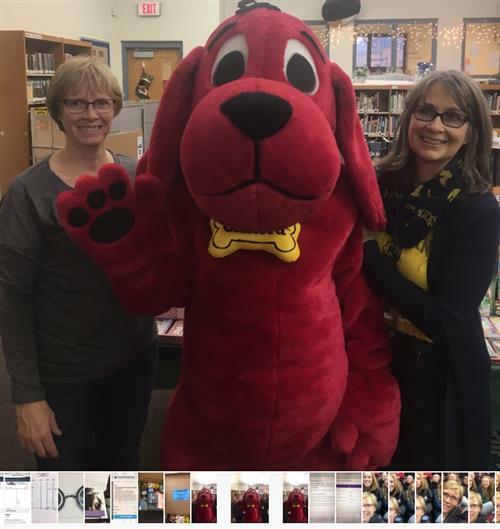 Go to https://imaginationlibrary.com/ and register your child. Or visit the Troy Miami County Public Library. wasn’t a lot of matching going on. Great job supporting a great cause students. Looking for flexible hours??? 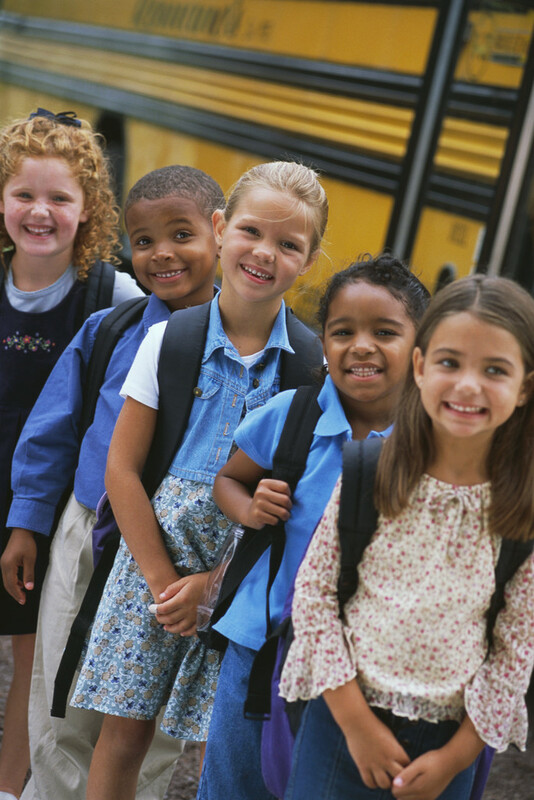 Have you ever thought about driving a school bus? We are currently looking for substitute bus drivers that can be available on an as needed basis. Fill out an application today in the Miami East Board Office. We need conscientious and safe minded drivers today! If interested in becoming a bus driver please send an email to: trappold@miamieast.k12.oh.us or call 335-7505 ext. 1124. Our background check for volunteers is changing. Volunteers will now need to fill out a form from the office and submit to Mr. Rohrer. The form will be used to run a background check. The district will pick up the cost for the background check and it will be current for 3 years. We are appreciative of all that our volunteers do at Miami East! 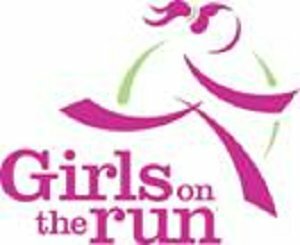 Girls on the Run is currently seeking volunteer coaches for the program. The Scholastic Book Fair is coming in May! for girls ENTERING grades K-3! MIAMI EAST GIRLS’ YOUTH BASKETBALL CAMP!